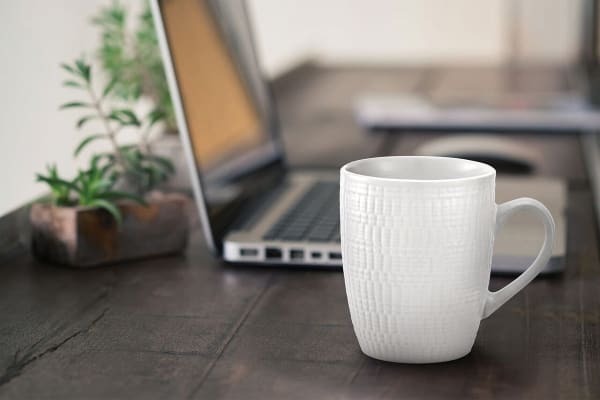 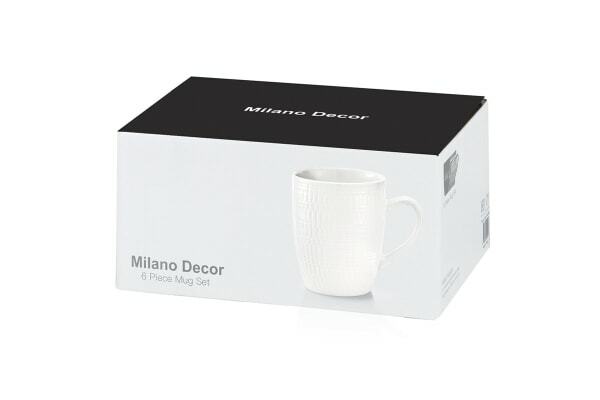 Enjoy a warm cup of coffee or tea with the Milano Decor Mug Set, which boasts a contemporary design and smooth inner finish. Whether it be your morning coffee or tea, the Milano Decor Mug Set adds a touch of style to any hot beverage. 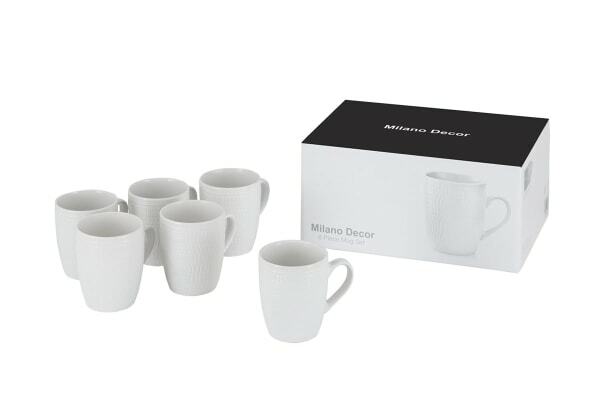 Functional and durable, this fantastic set will be your go-to beverage companion for years to come.